My first taste of India was completely different from what I anticipated. I arrived at my friend’s apartment in Delhi, my head still aching from jet lag and the kaleidoscopic array of new sensory impressions. “You must be hungry,” said Swati, as she went into the kitchen. It was close to midnight, but the air was still hot and humid, and my shirt stuck to my back. I wasn’t hungry at all, but I still politely ate a bit of the vegetable pilaf she put in front of me. I expected it to be spicy and hot, but instead it was tart and refreshing, reminiscent more of Mediterranean tastes than anything I’ve previously experienced with Indian food. Poha was the start of my love affair with Indian layered flavors. Poha is the name for flattened rice (sometimes also referred to as beaten rice) that has been parboiled, rolled, flattened, and dried to produce easy-to-cook, nutritious flakes. It’s a Western Indian version of muesli, and it’s a common breakfast dish. Since poha is already cooked, it only requires a brief soaking to turn the thin flakes into plump grains. It absorbs liquids and flavors easily, and poha works well in soups, pilafs, salads, and even desserts. You can use it in any dish in which you would have used couscous, adjusting the cooking times accordingly. Like pasta, poha is a staple in my cupboard, allowing me to throw together a quick meal without much fuss. On weekends, I make it for lunch with its full Indian embellishments. If I can use one word to describe the logic of Indian cuisine as a whole, it would be layering. This is what makes Indian dishes so enjoyable to prepare and eat. Take this recipe for poha, for instance. The mild canvas of poha is embellished by warm flavors–onion, ginger, garlic, and chili–in addition to earthy ones like peanuts, turmeric and mustard seeds. 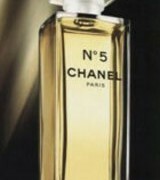 The tartness of lemon creates another dimension, while the milky sweetness of coconut lends further complexity. Sautéing spices in oil is a uniquely Indian technique to give a vibrant burst of flavor. Mustard seeds taste bitter and pungent when raw, but when sizzled in oil, they develop nutty and caramelized nuances which can’t be achieved in any other way. Because the aromatic components of spices are oil soluble, this technique allows for the flavor to be distributed evenly in the dish. 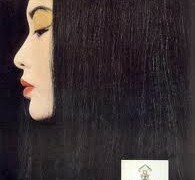 The outcome is rich, but unexpectedly mellow. 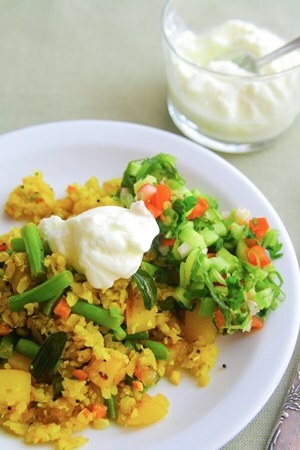 Poha is a filling one-dish meal that needs few other accompaniments. Since it’s a dry pilaf, it goes well with yogurt and a crunchy salad. I always serve poha with a mix of chopped cucumbers, tomatoes, and onions and I liberally season with cilantro leaves and lemon juice–another rich layer of flavor. 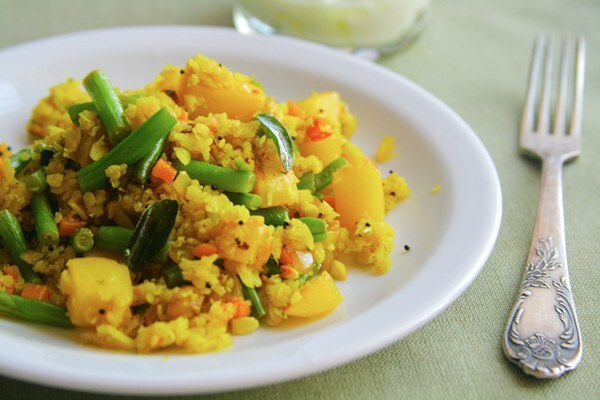 Poha is available from Indian grocery stores where it can found in two varieties, thin and thick. For this savory pilaf, you need the thick variety. You can vary the vegetables, depending on what you have on hand. Sweet potatoes, green peas, turnip, cauliflower, spinach and zucchini are among my favorites. 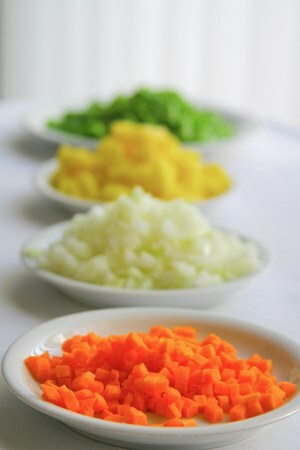 Be sure to cut firm vegetables like carrots and potatoes into small pieces to ensure they cook quickly. 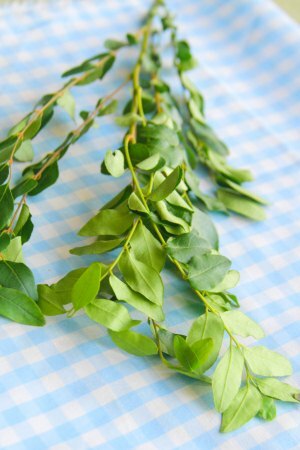 If you have curry leaves, do use them for their green, zesty flourish. On the other hand, don’t worry if you don’t have all of the ingredients on hand. 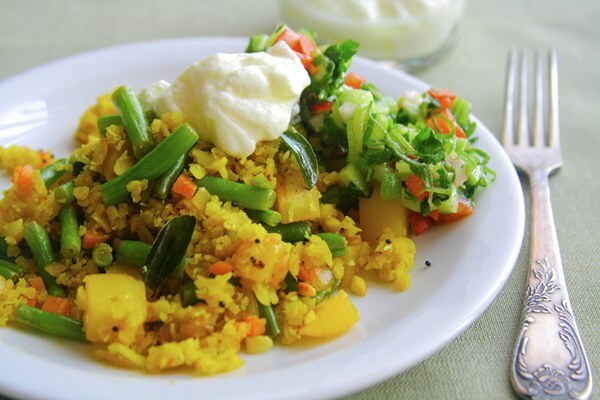 Poha is a dish that is perfect for experiments, and you can substitute other garnishes and spices. Serve it with a fresh vegetable salad and thick yogurt on the side. 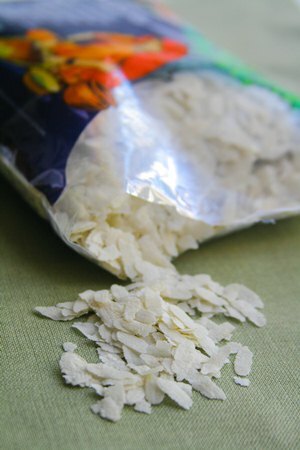 Rinse poha flakes in water to remove excess starch, drain and set aside. Prepare all of your ingredients before you start cooking. Heat a saute pan on medium-high heat and add oil. When the oil is hot, add the mustard seeds, cumin seeds and cover the pan; the seeds will sizzle and pop. When the popping begins to subside, turn the heat to medium, add curry leaves (if using) and close the pan again (the leaves will sizzle ferociously). After 10 seconds, add onion, garlic, green chili, ginger and cook until onions lose their raw smell and begin to look transparent, about 5 minutes. Add the vegetables and stir. Add turmeric and cook till vegetables are soft (or al dente, depending on your taste). Add a spoonful of water to prevent vegetables from sticking. Add soaked poha, salt and 1/4 cup of water. Stir thoroughly to blend everything together and cook for 5 minutes. Remove from the heat. Add lemon juice, coconut flakes, peanuts and cilantro leaves. Taste and correct the seasonings if needed. Poha should taste tart and zesty. Enjoy! Victoria: Worth checking, because Whole Foods store often carry various interesting ingredients. If you have an Indian or Pakistani grocery store in your area, you should able to find poha. It’s quite a common staple food in the region, and even the tiniest stores have it. Annikky: This sounds really good, as my problem with Indian (and Malasian and Indonesian and Thai and…) cuisine is that I adore the flavours but cannot take the heat. Would it work with ordinary basmati rice as well (I assume it would need to be pre-cooked then) or not really? I very much doubt poha is available in any of our local stores. Victoria: You can definitely eliminate the hot pepper in this recipe, and it will not suffer. As Radhika says, there is definitely a range of heat in the Indian cuisine. Even within the same state one town will be famous for its fiery dishes, while another for mild ones. Even within the same town, people will cook different dishes, depending on their caste and religion. Indian cuisine is really a misnomer, because the country encompasses such incredibly diverse styles of cooking. In my experience, the mildest food in India is found in the southern state of Kerala, and interestingly enough, some of the hottest, in its neighboring state of Tamil Nadu. Siya: I am Indian too and I would say Gujrati poha is less spicy then south Indian poha. Jiya: Hello Jasmin, I am from India and I really love poha. – Poha is also made of Semolina/sooji (indian name). The same way but Semolina version has an inseparable part – peanuts – fried/caramalized. – This beaten rice can also be eaten with only curd and sugar. It’s very cooling and refreshing for our stomach. Some people use milk instead of curd. – In the version you mentioned in your post, we also use green peas. I love this version because I like the sweet and sour taste. – You can try one more thing of this beaten rice that i am sue you would love and this mixture makes a very nice snack with tea/coffee. (as we use in india). – a little bit of chana daal / gram pulse. You will find it in Indian store. – Meethi neem ke patte / leaves of sweet Neem. (the one you have shown in picture). – Last but not the least – beaten rice until they turn crunchy and swollen. – Heat oil in a pan, mix everything mentioned above except beaten rice, mix chilli, salt, garam masala/all spices powder, zeera powder/cumin powder together. mix them with spatula for a few seconds. – Now mix the beaten rice. – Mix a few leaves of Meethi neem/sweet neem leaves. – Mix them well. You can store it in a container for weeks. They are healthy, yummy and an amazing Indian snack. OperaFan: Looks and sounds delicious – LOVE the fork! Yours? I live near the Jersey Shore and sadly, good Indian restaurants are pretty much non-existent. The most I’ve ever attempted is to make curry stew using pre-blended curry powders (probably Thai) procured from the Asian supermarkets which are a distance to reach. Victoria: Yes! It’s one of the forks from my grandmother’s set. Pretty much everyone had the same set in the USSR, although in Russia these days it would be considered somewhat old-fashioned. Still, when I tried to buy a couple of replacement pieces on Ebay, the prices were prohibitive. So, if you have more than 4 people over for dinner, we have to supplement the set with something else. Victoria: Thank you, Andrea! I love this story of your grandmother’s silver.